Thank you for your interest in becoming certified with the South Central Texas Regional Certification Agency (SCTRCA). Certification with the SCTRCA will allow your company to sell your product or service as an eligible African American (AABE), Asian American (ABE), Disabled Individual (DIBE), Emerging Small Business (ESBE), Hispanic American (HABE), Minority (MBE), Native American (NABE), Small (SBE), Veteran (VBE), and Woman – owned (WBE) to public and private member entities. The SCTRCA is responsible for the certification process to ensure that only firms meeting the eligibility criteria can participate as an AABE, ABE, DIBE, ESBE, HABE, MBE, NABE, SBE, VBE and WBE. 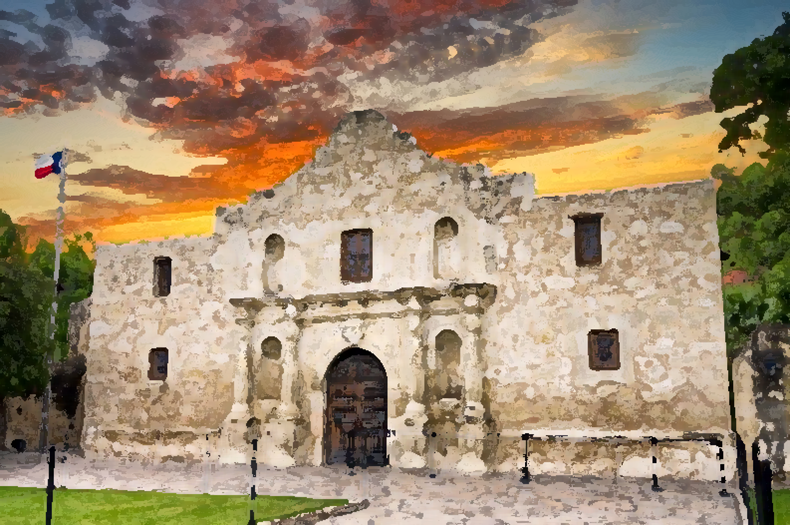 Certification for San Antonio Area – Attention Vendors Effective October 1, 2014! This certification is not to be confused with the Disadvantaged Business Enterprise (the “DBE”) program which is a federal program based upon Federal Law. New job posting announcements are located in the “Careers” tab. Please send any inquiries to careers@sctrca.org.